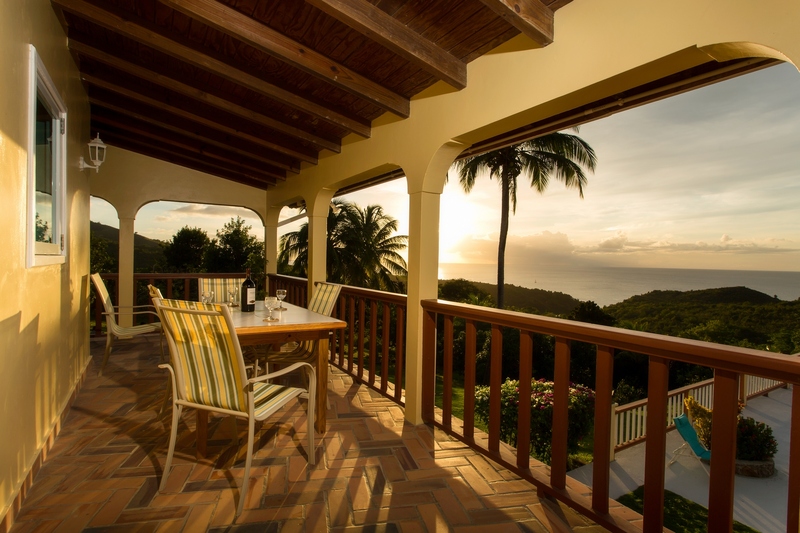 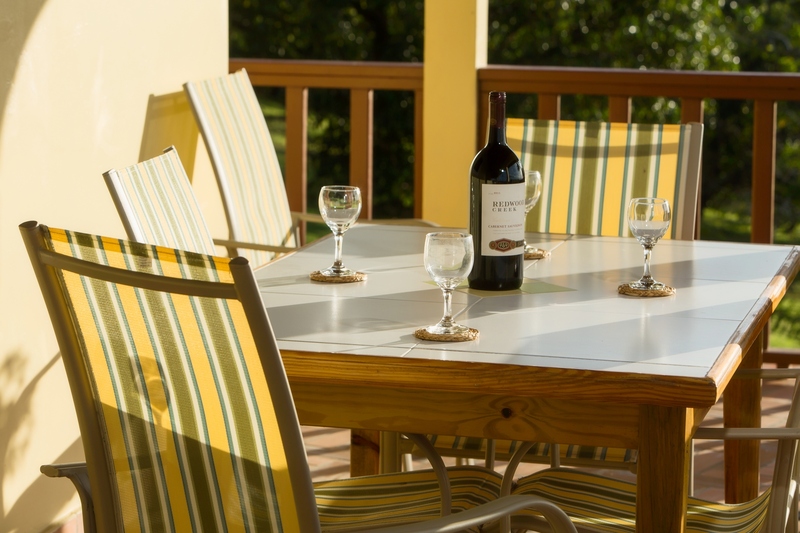 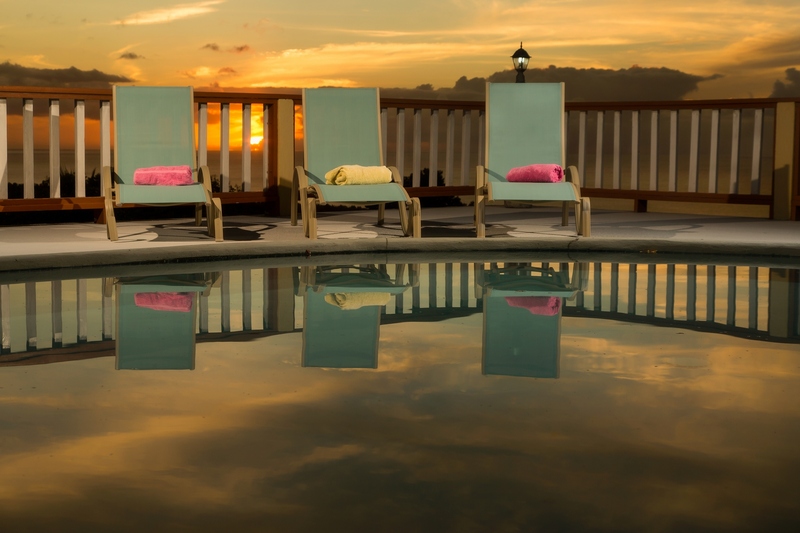 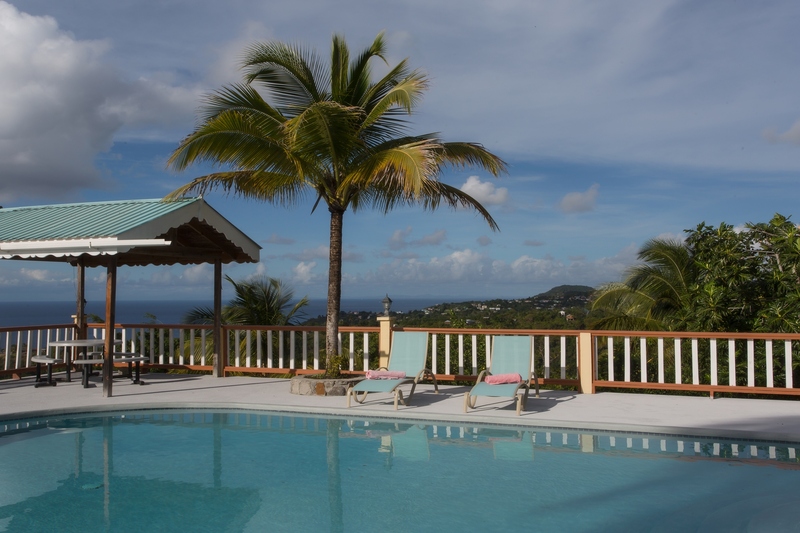 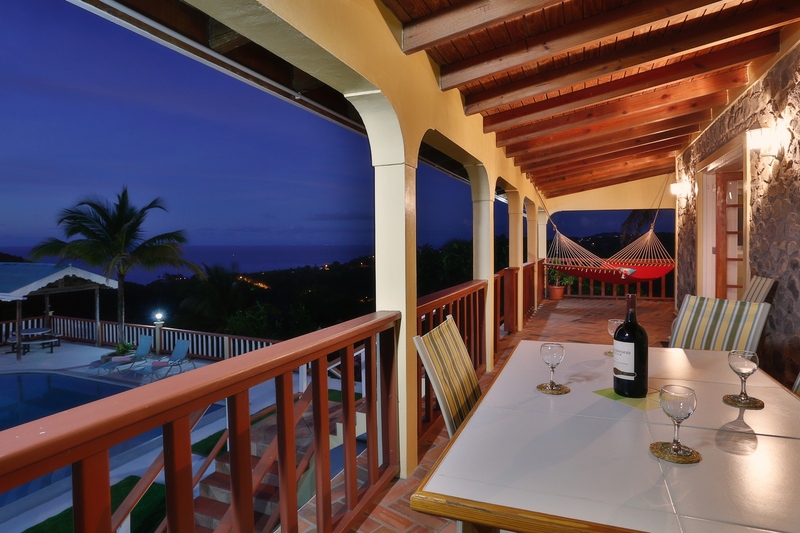 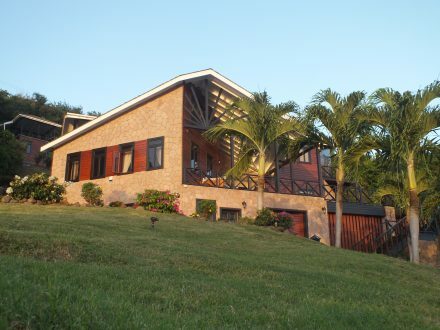 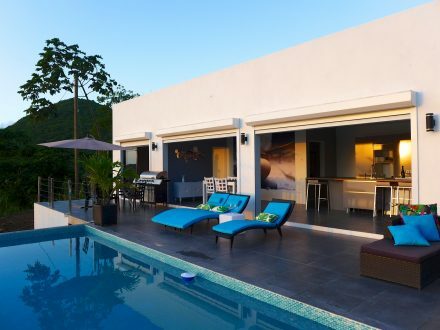 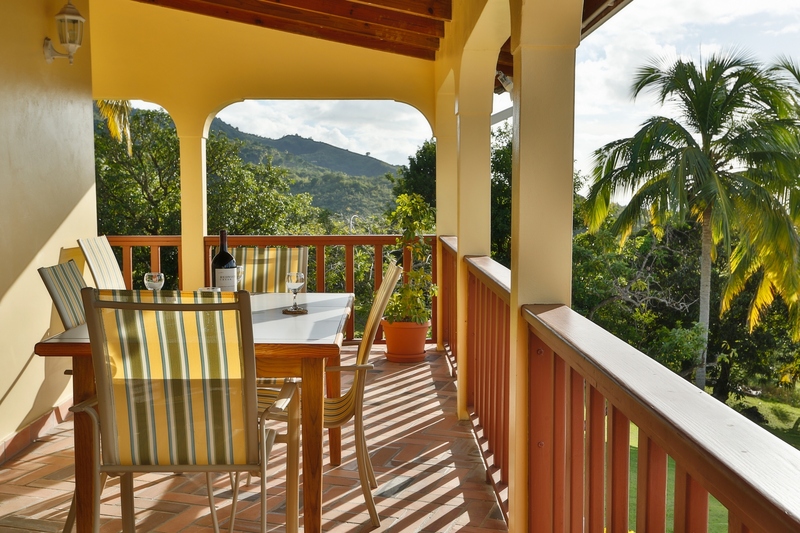 Situated on over 6 acres of gently sloping land, Sea Star Villa was designed for privacy and enjoys the spectacular panoramic views of the mountains, Caribbean sunsets and the lights of nearby Martinique. 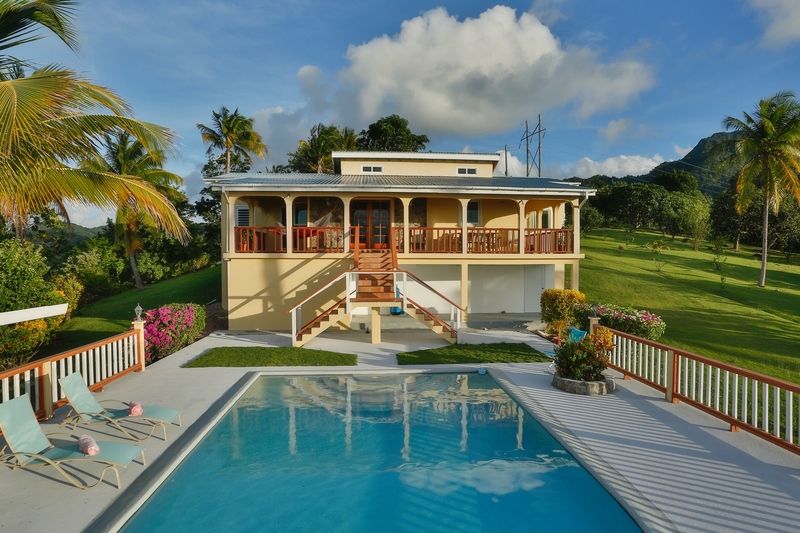 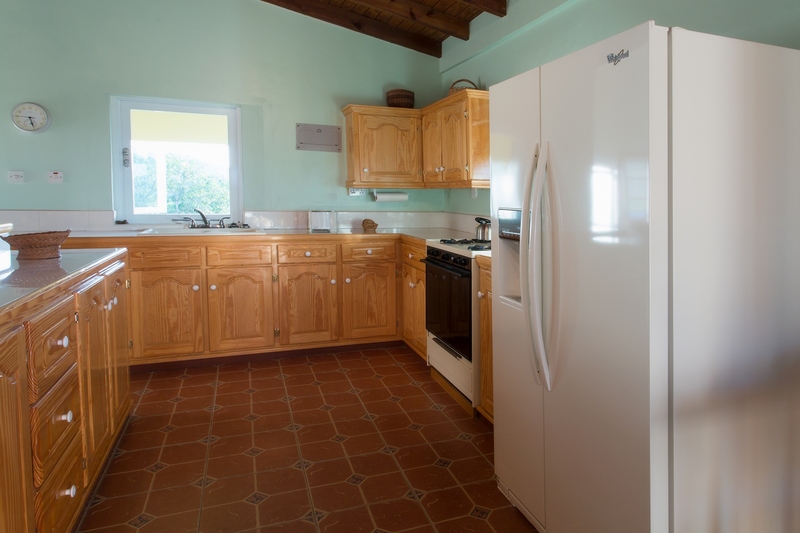 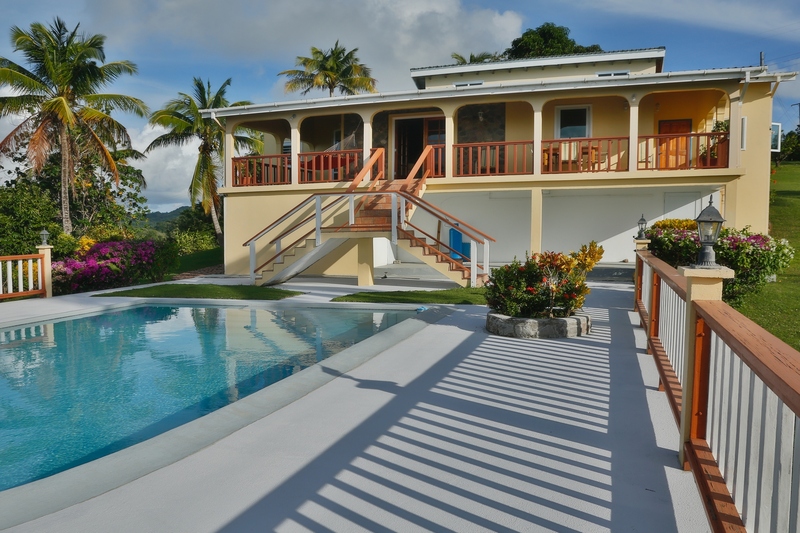 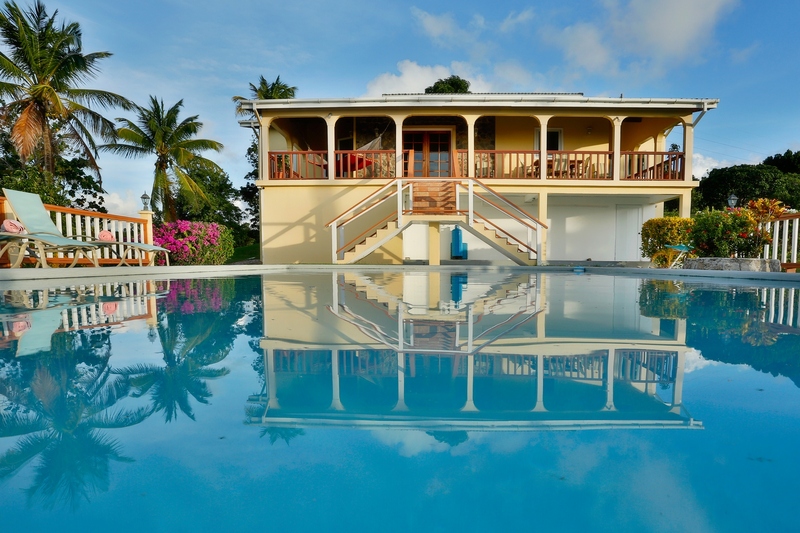 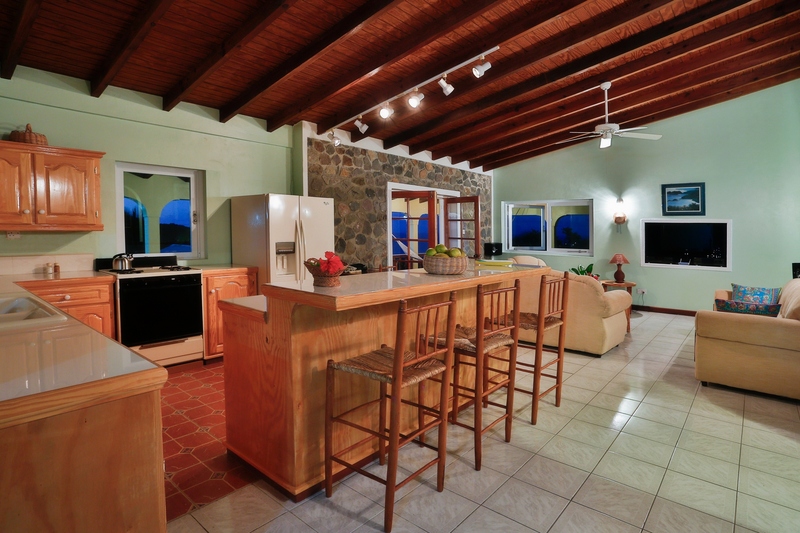 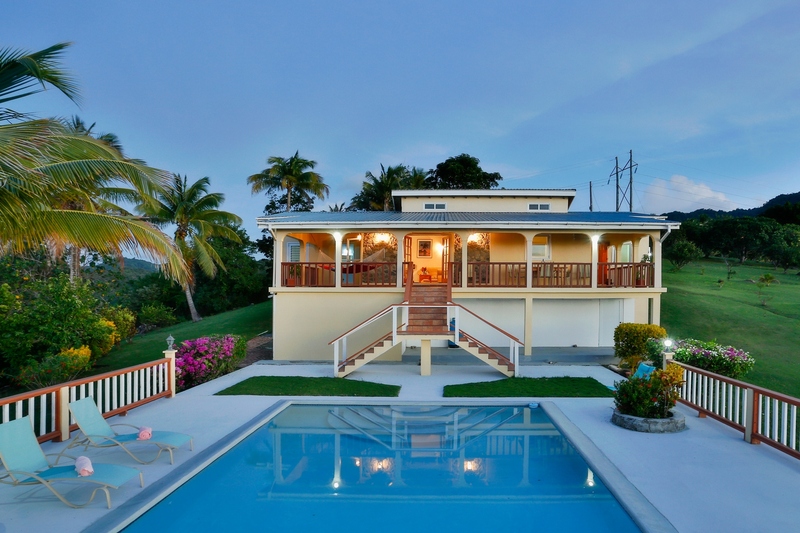 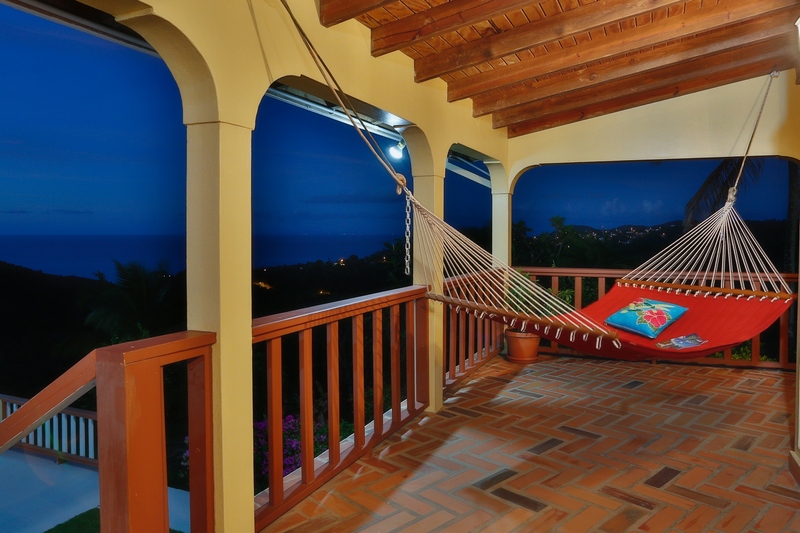 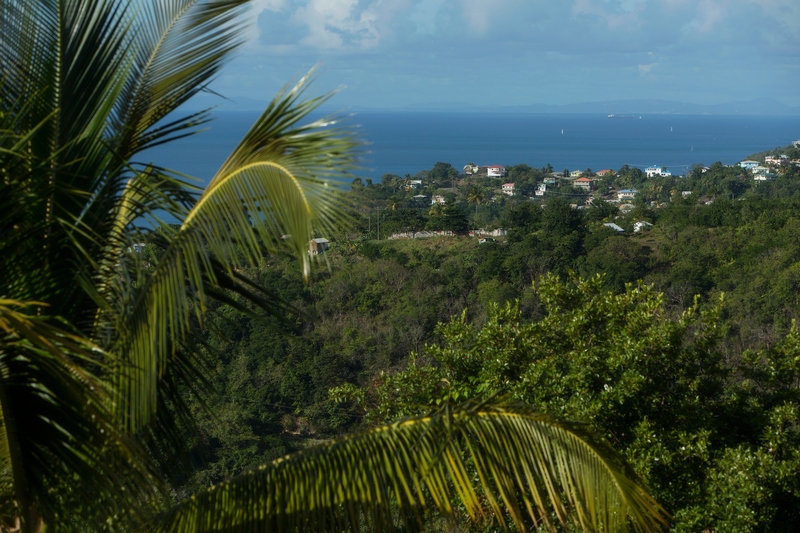 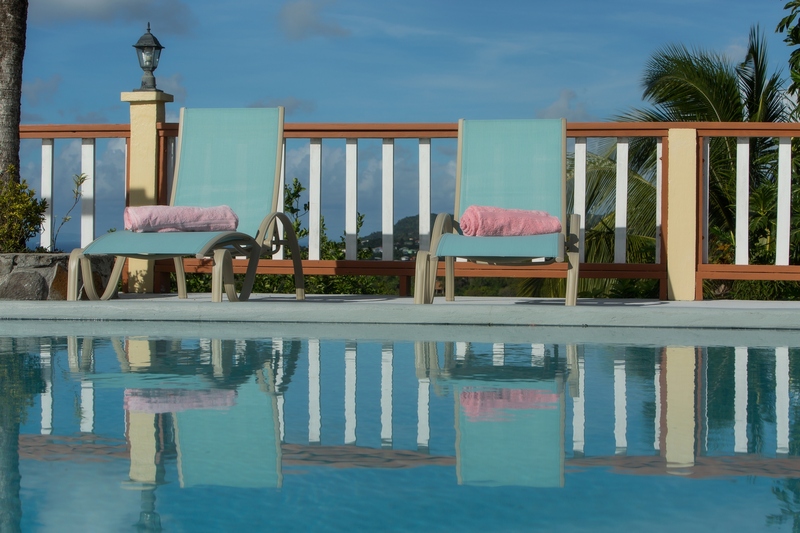 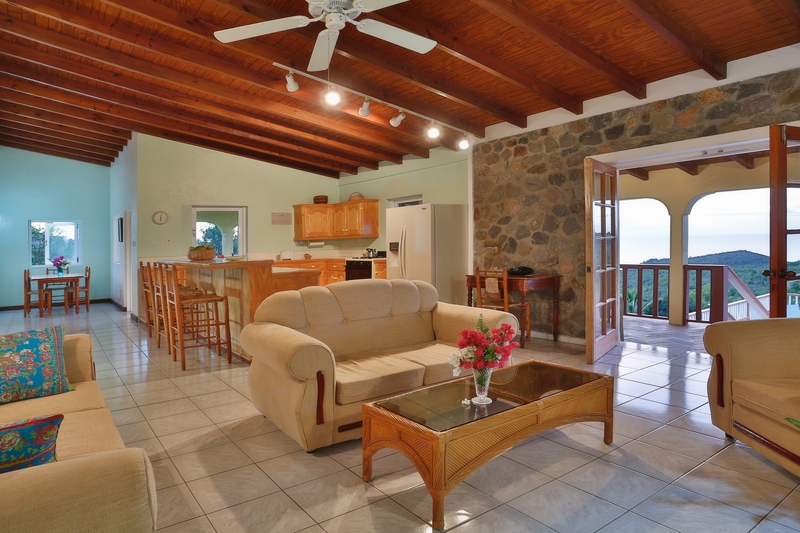 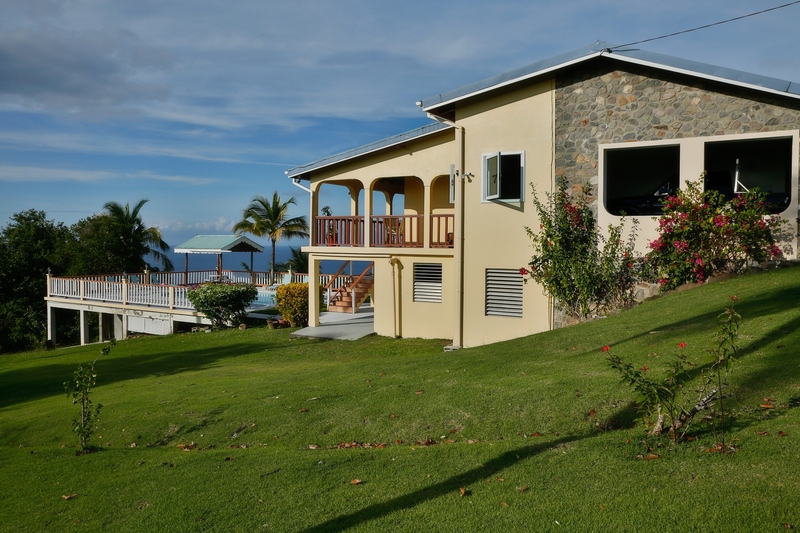 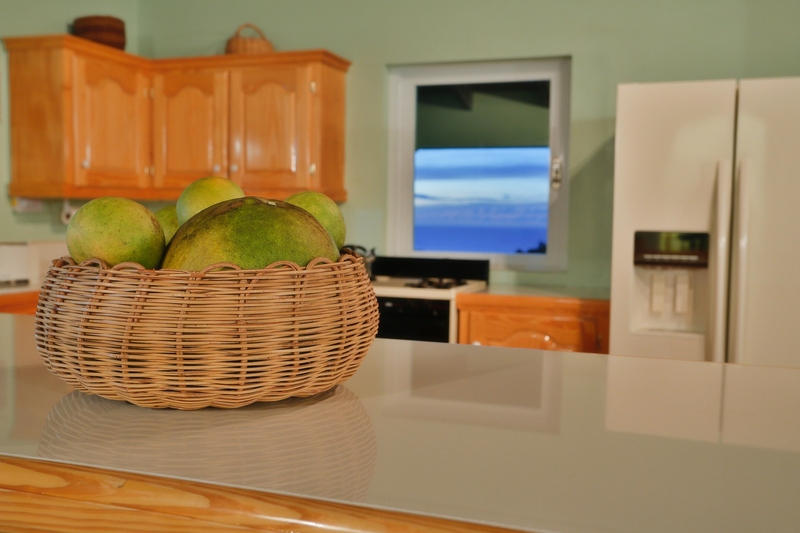 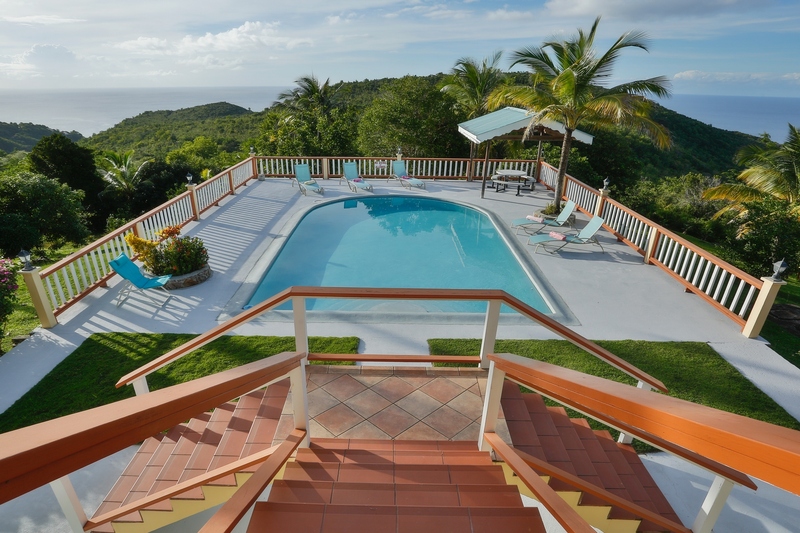 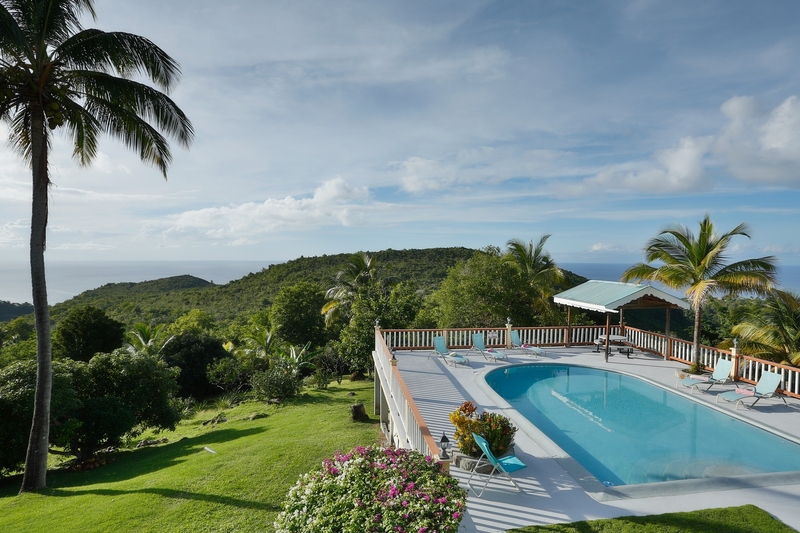 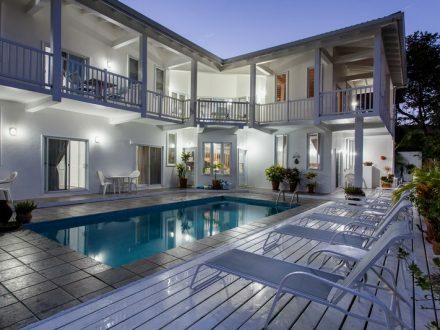 This villa is located just a few minutes south of the fishing village of Anse la Raye, where one can experience firsthand real island living and enjoy the St Lucian culture. 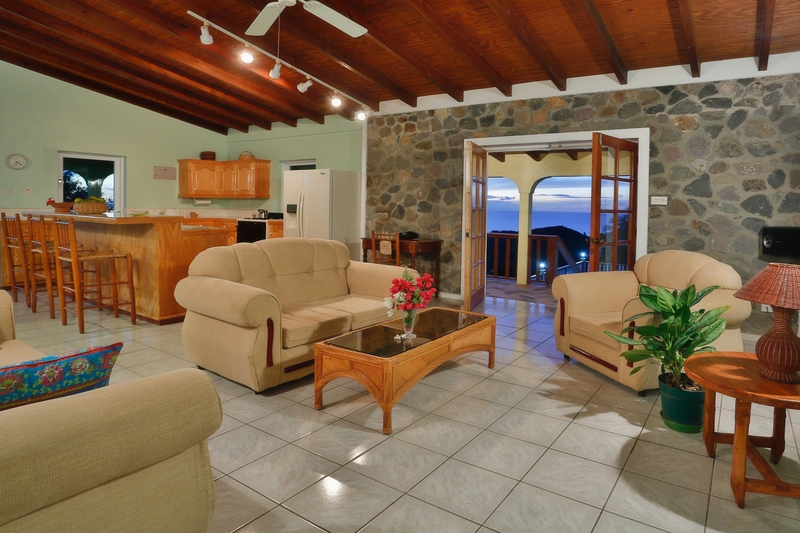 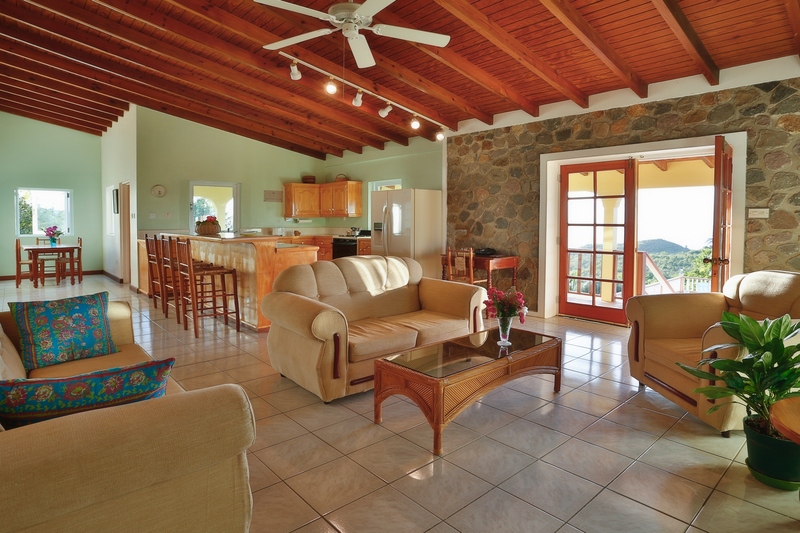 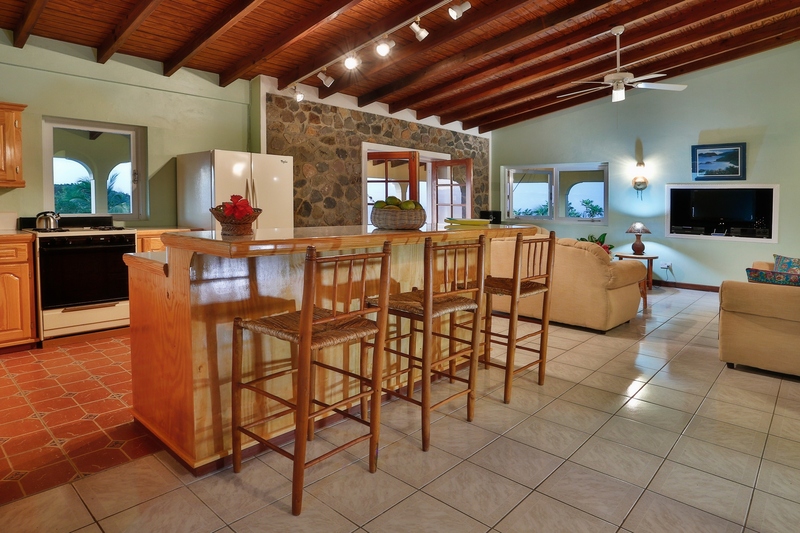 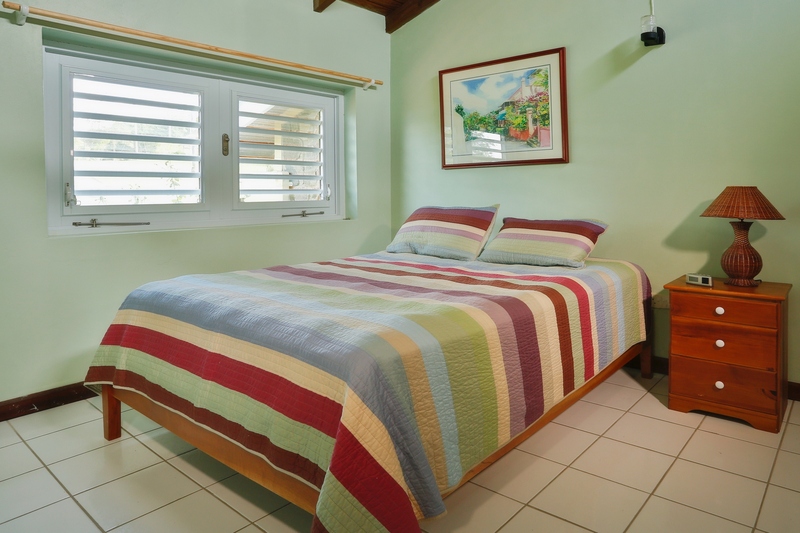 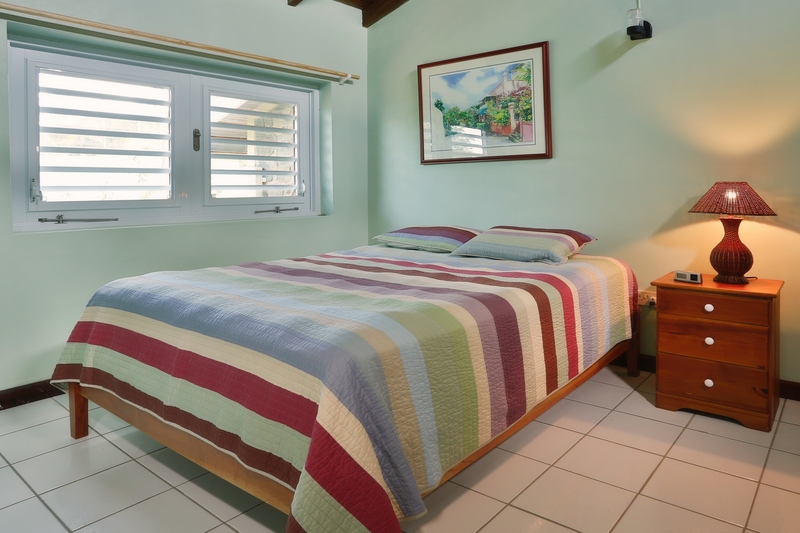 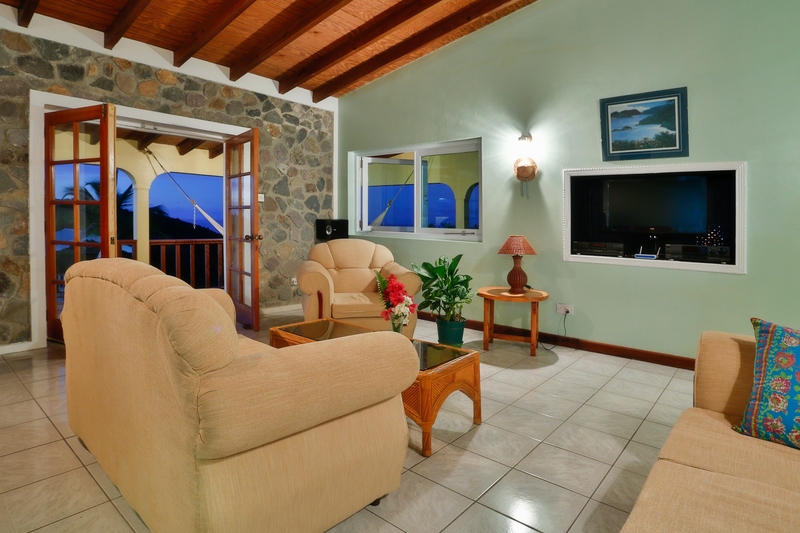 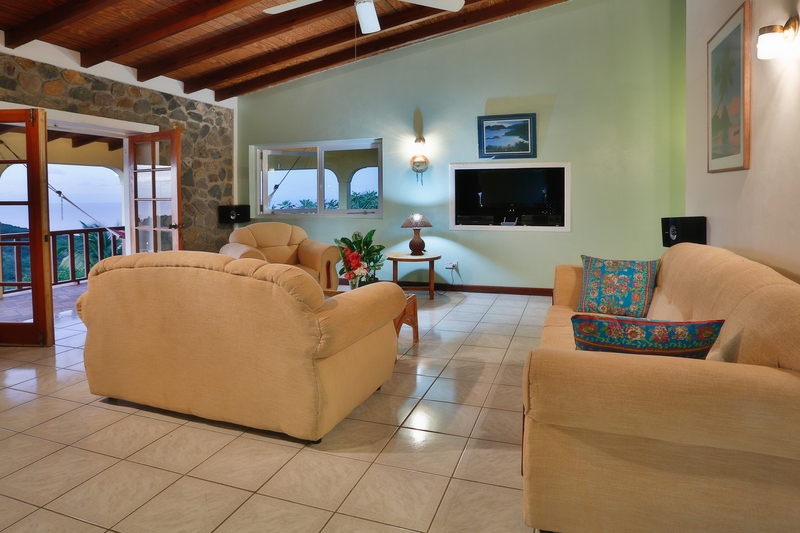 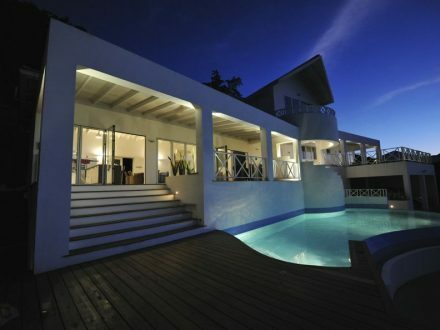 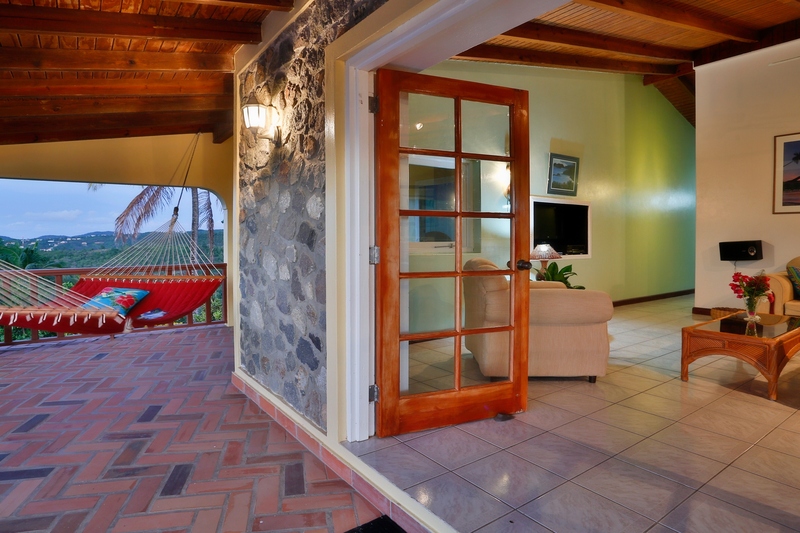 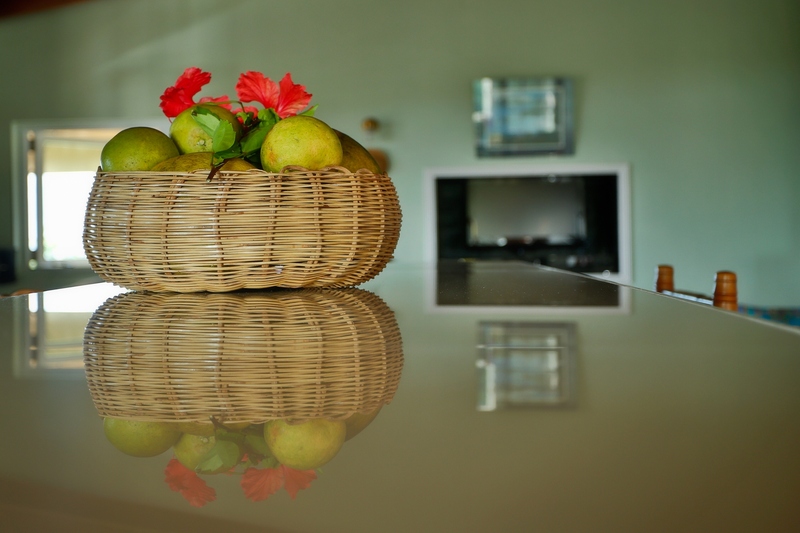 The villa’s architecture is contemporary, yet classic St. Lucian style. 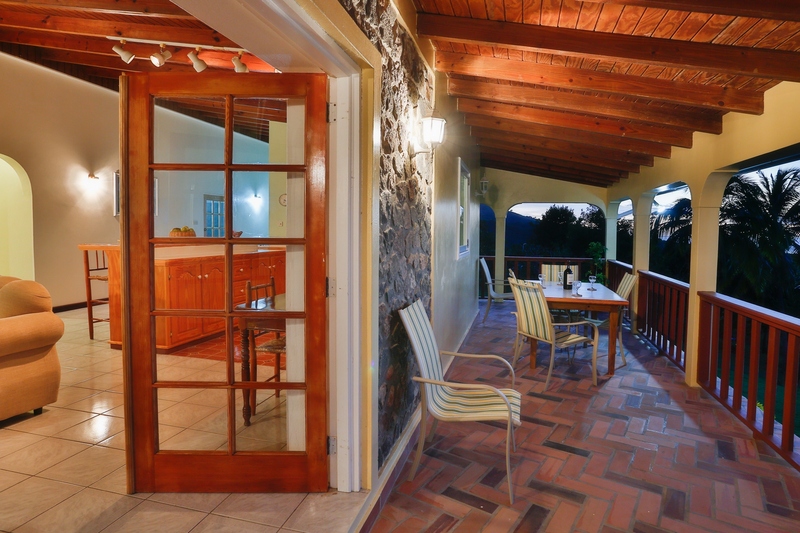 The interior and balcony are clean, bright, open and airy, yet intimate and elegantly casual. 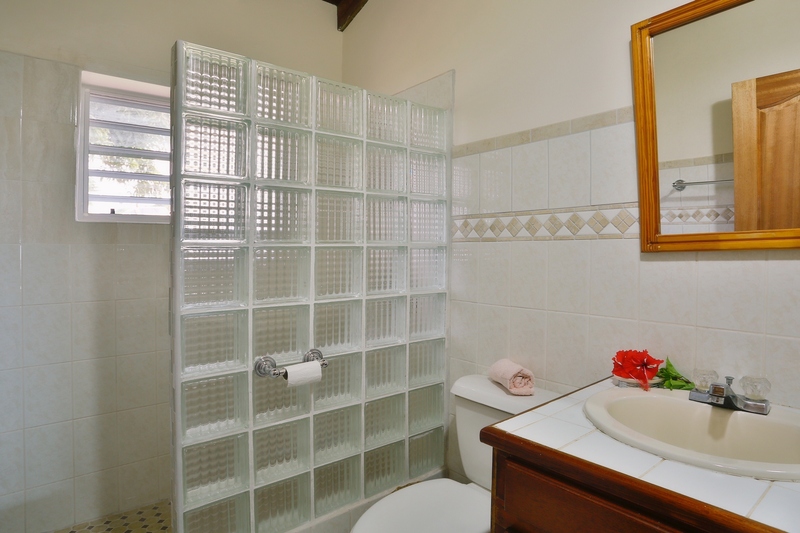 There are a total of three bedrooms and two full baths. 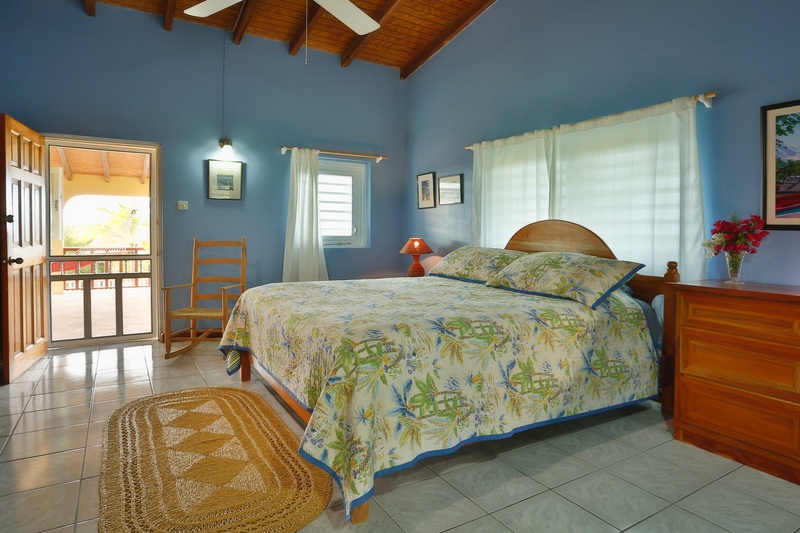 The master bedroom features vaulted and open beam ceilings and has direct access to the patio. 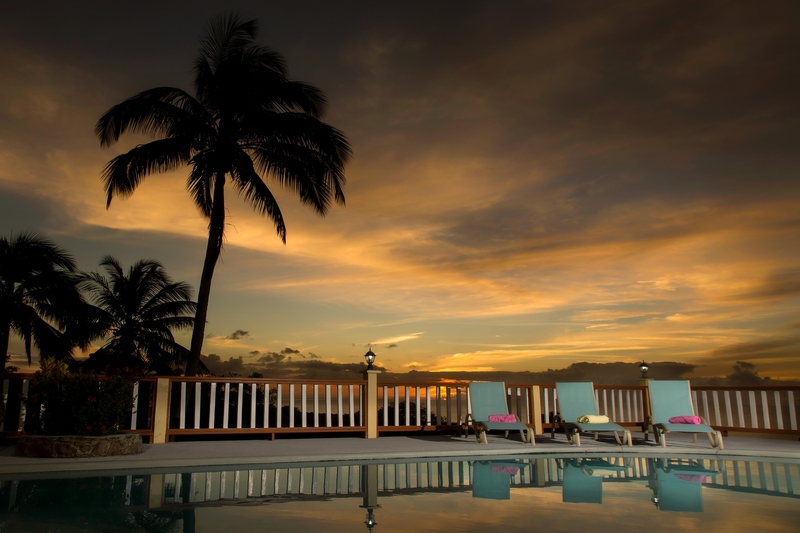 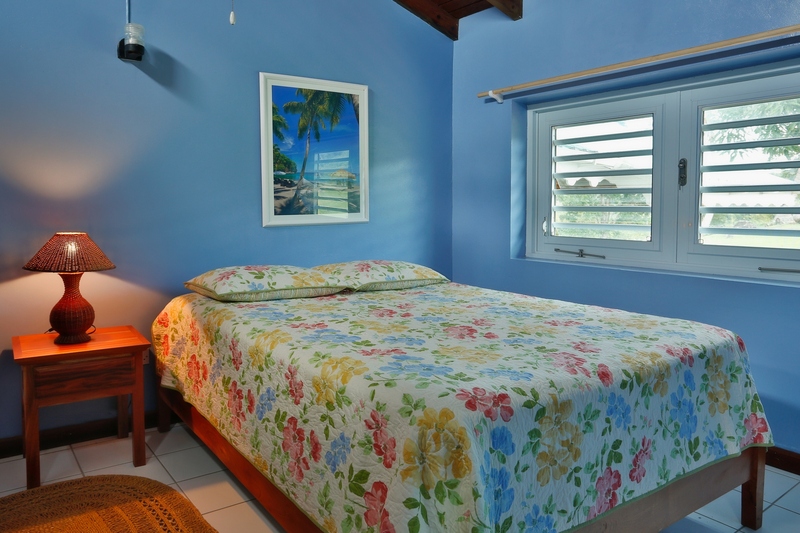 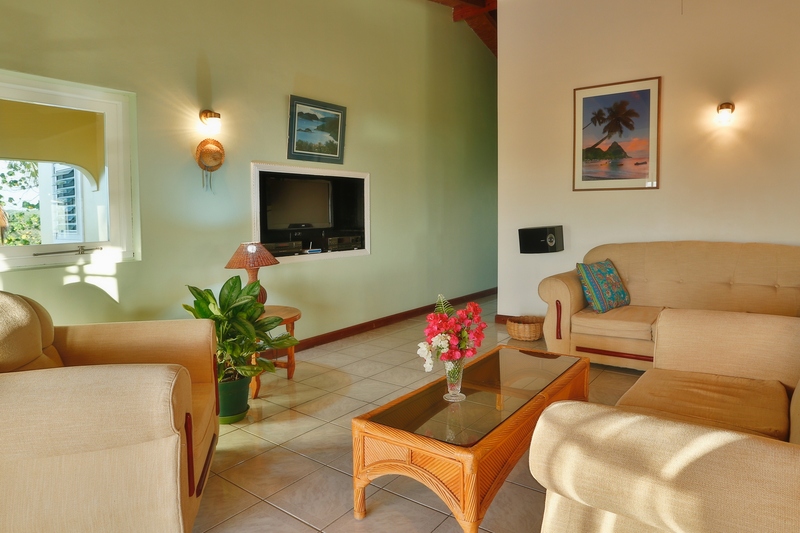 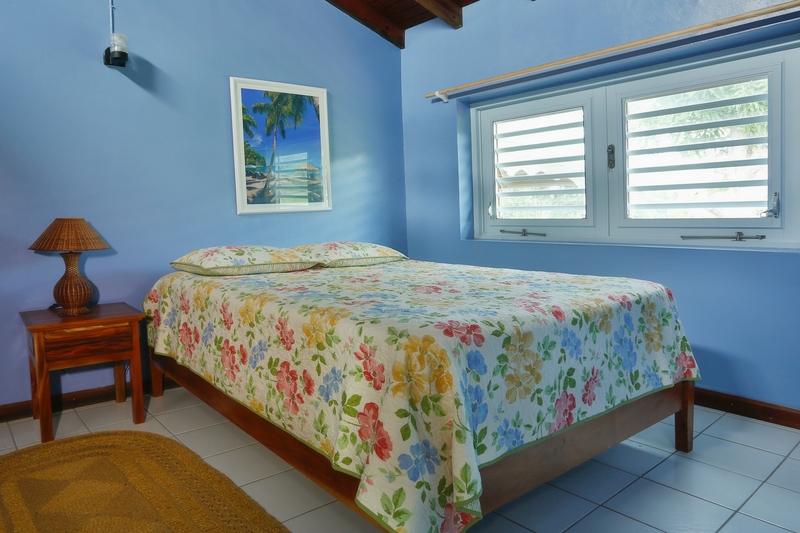 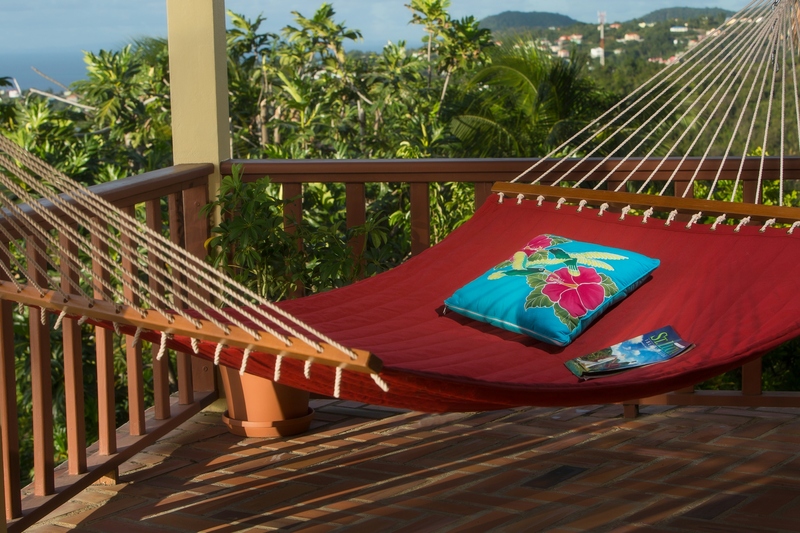 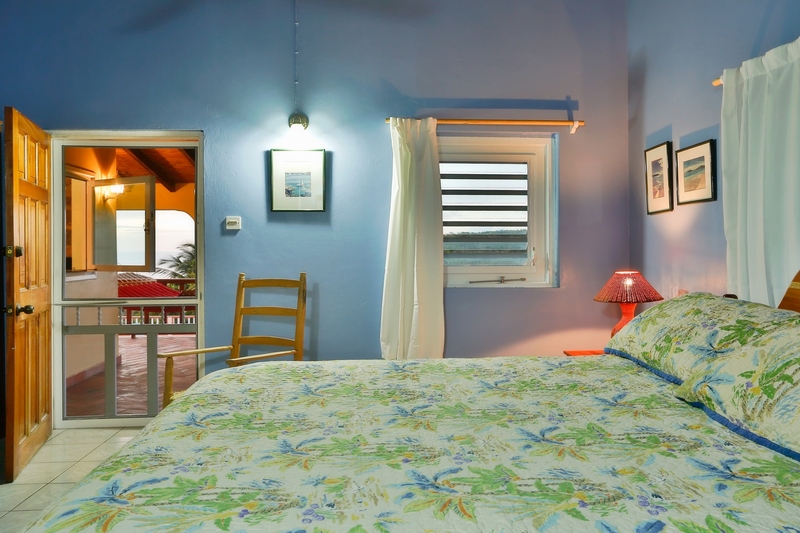 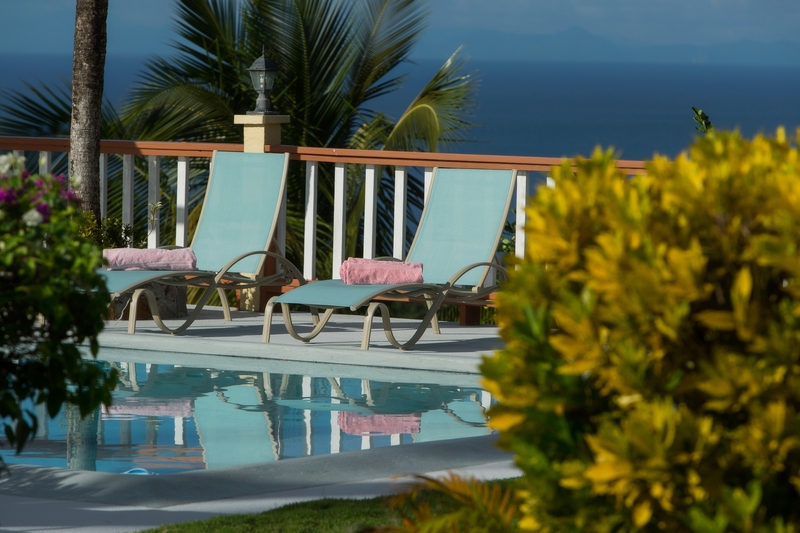 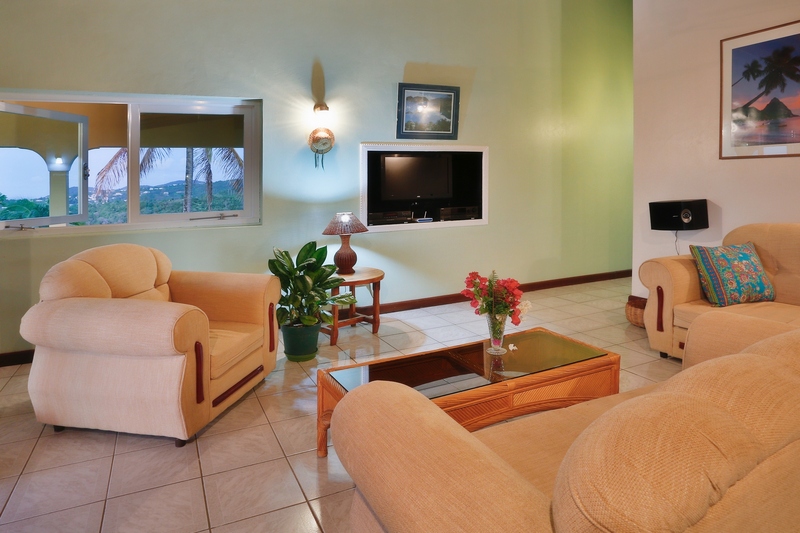 Sea Star Villa is a short drive away from Anse Couchon Beach and Ti Kaye Resort with its restaurants, bars and spa. 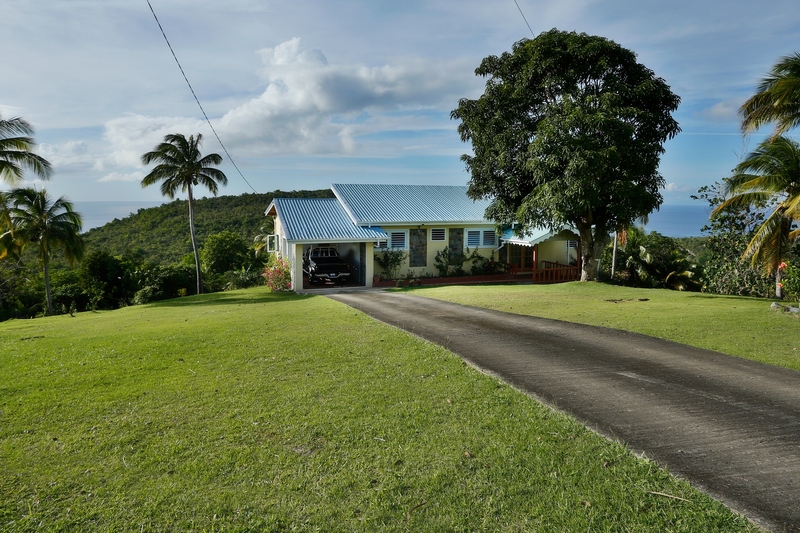 This property is a great investment as the expansive acreage allows for creative opportunities such as for additional villas or potential subdivision.